4 2. In the past 5 years, have you had surgery, been confined or treated in a hospital or similar facility due to serious illness, or been advised to receive medical attention for any symptom(s) or condition? 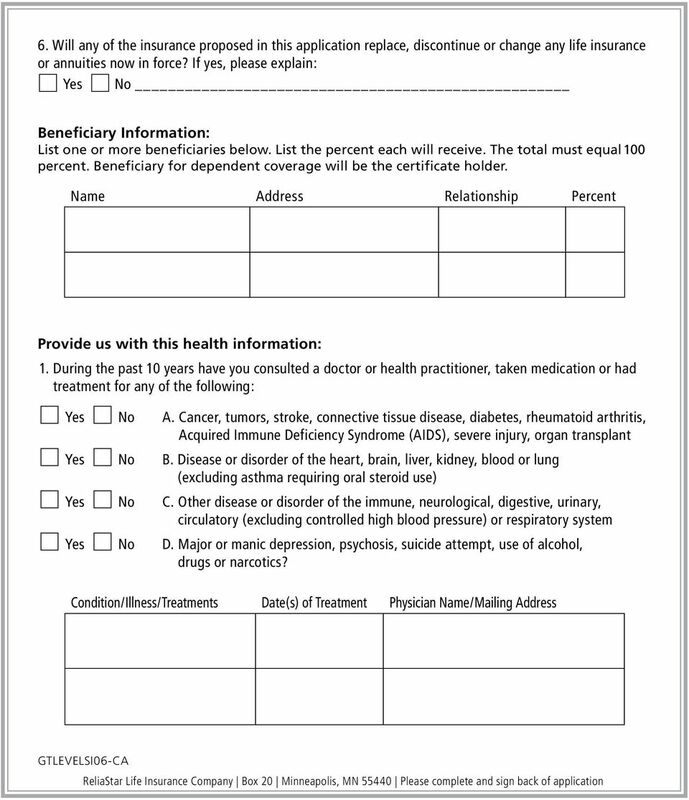 Yes No Condition/Illness/Treatments Date(s) of Treatment Physician Name/Mailing Address Read this information carefully: 1. To the best of my knowledge and belief, the information I ve provided is complete and correct. 2. 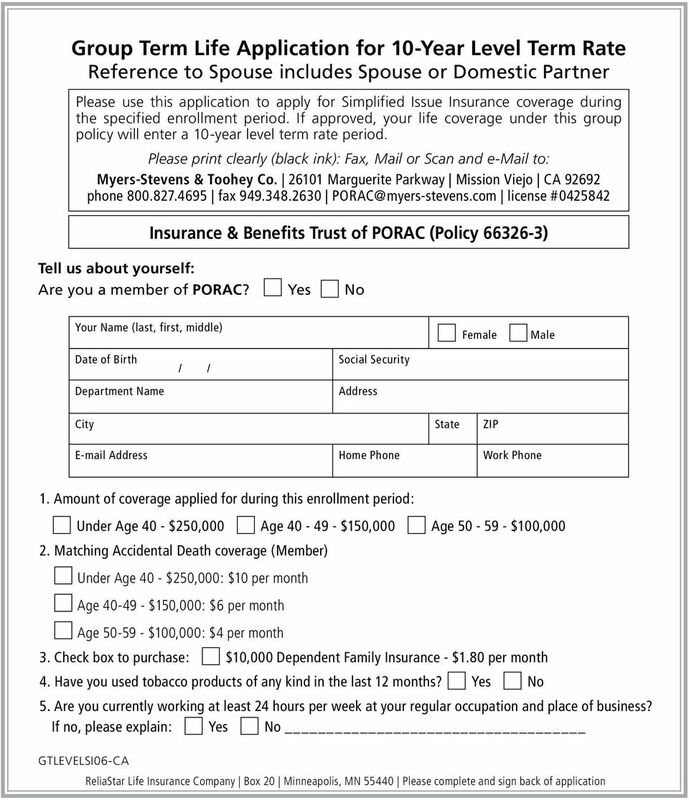 I understand and agree that no coverage shall take effect unless this application is approved by ReliaStar Life Insurance Company and the first premium is paid in my lifetime. 3. 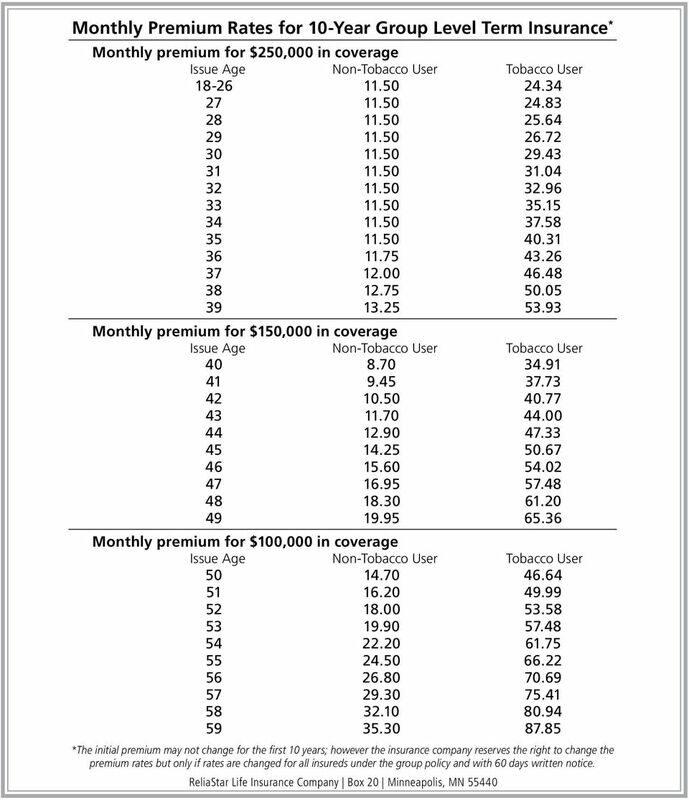 I understand my coverage begins on the effective date assigned by ReliaStar Life. Authorization & Acknowledgment Please Read & Sign Below: For underwriting and claim purposes, I give my permission to: Any physician, or any other medical practitioner, hospital, clinic, other medical or medically related facility, insurance or reinsurance company, Medical Information Bureau, Inc. (MIB), Department of Motor Vehicle Records, employer or any other organization or person to give ReliaStar Life Insurance Company (ReliaStar Life) or its authorized representative (including ChoicePoint or any consumer reporting agency) acting on its behalf ALL INFORMATION on my behalf (except as limited below), including findings on medical care, psychiatric or psychological care or examination, surgery or any non-medical information, including motor vehicle records, as they apply to any person who is to be covered. 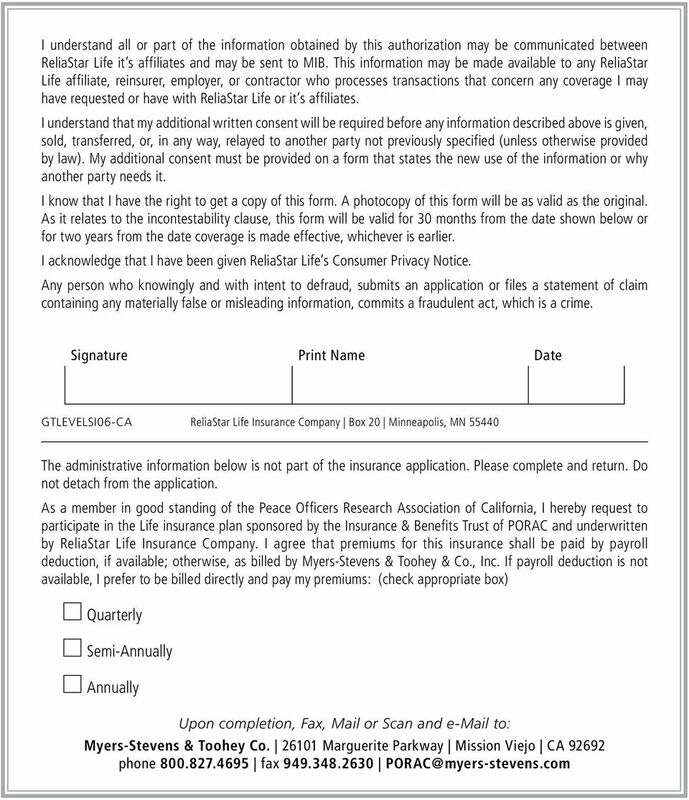 I give my permission to ReliaStar Life to get consumer or investigative consumer reports about the same persons. 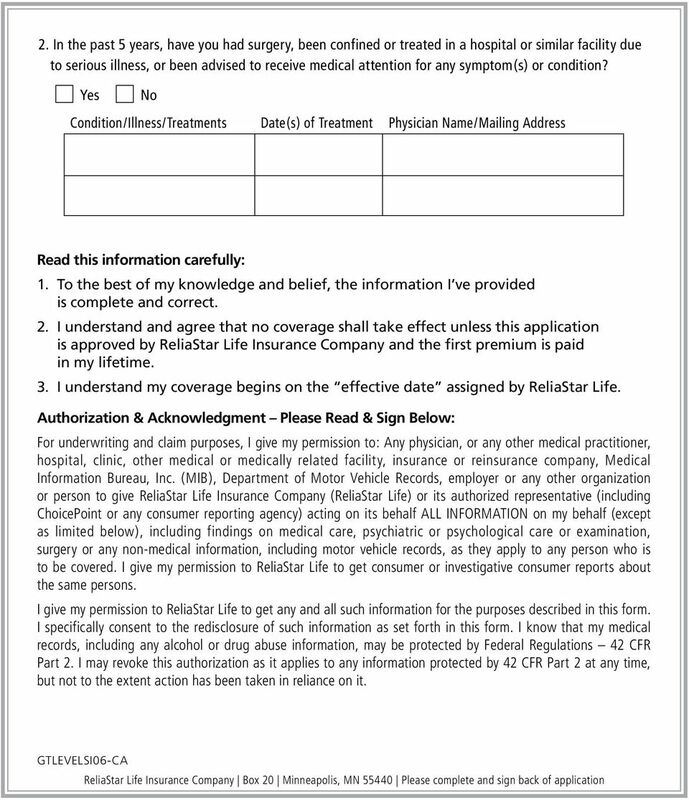 I give my permission to ReliaStar Life to get any and all such information for the purposes described in this form. I specifically consent to the redisclosure of such information as set forth in this form. I know that my medical records, including any alcohol or drug abuse information, may be protected by Federal Regulations 42 CFR Part 2. I may revoke this authorization as it applies to any information protected by 42 CFR Part 2 at any time, but not to the extent action has been taken in reliance on it. 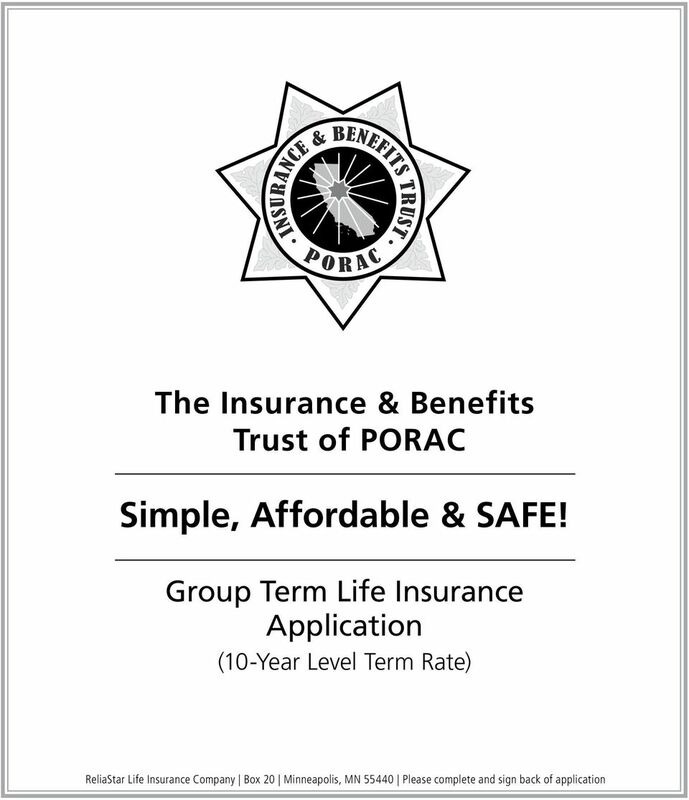 Assurance Company Group Term Life and Short Term Disability Insurance Eligibility You If you are an active member and work at least 80 hours per month, you are eligible to apply for Supplemental Term Life.